Panasonic RP-HJE120-R In-Ear Earbud Headphones with Ergo-Fit Design, Red. Limitations and Exclusions Apply (full details will be included with your user manual). · At least 1 Pair of Soft Earpads Included (S/M/L). XBS port increases bass response. Comfortable open-air design with wide headband. Neodymium rare-earth magnet for rich and powerful sound. Panasonic RP-HJE120-A In-Ear Earbud Headphones with Ergo-Fit Design, Blue. · Ergo-Fit Design for Ultimate Comfort and Fit,3.5 mm plug. Limitations and Exclusions Apply (full details will be included with your user manual). RP-HC700 Noise Canceling Headphones HC700's high-density Diaphragm was achieved by "Bio-Cellulose" developed by the latest bio-technology. Reduces outside noise by 92% (22dB) at 200Hz; Bio-Cellulose Diaphragm reproduces pure & precise sound; Feed-forward canceling system with new driver provides high-quality sound reproduction even when noise canceling circuit is off; Two noises cut filters for low and high sound frequencies; Ergo-design Earpads for long listening comfort;. Panasonic RP-HJE120-D In-Ear Earbud Headphones with Ergo-Fit Design, Orange. Limitations and Exclusions Apply (full details will be included with your user manual). · Impedance (ohm/1kHz) - 16. · At least 1 Pair of Soft Earpads Included (S/M/L). Panasonic RP-HJE120-G In-Ear Earbud Headphones with Ergo-Fit Design, Green. Limitations and Exclusions Apply (full details will be included with your user manual). · Impedance (ohm/1kHz) - 16. · At least 1 Pair of Soft Earpads Included (S/M/L). An Extra-long, 6.5-Ft. Audio cord gives you plenty of space to sit back and relax while watching movies and TV, and the freedom to move about while gaming. Sleek, distinctive matte-black finish and durable, lightweight design add a clear look of style and comfort wherever you go. Good condition. No frays on cord. Fits securely over the ears. EXTENDED HEADPHONE CORD - Long, 3. 9-ft headphone cord threads comfortably through clothing and bags making it easy to connect. Includes Miniplug 3. 5mm Headphone Jack. Perfect for airplane, train or commuting travel. 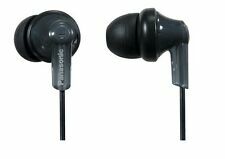 Panasonic RP-HJE120-S In-Ear Earbud Headphones with Ergo-Fit Design, Silver. Limitations and Exclusions Apply (full details will be included with your user manual). · At least 1 Pair of Soft Earpads Included (S/M/L). Bone conduction technology sends music from cheek bones to inner ear. Open-ear headphones allow you to hear your surroundings while listening to music. Add a dash of elegance to your music gear with the Panasonic RP-HJE120 earphones. Sporting a minimal yet attractive design, these blue Panasonic headphones are specially crafted to match the iPod nano 5th generation mp3 player. 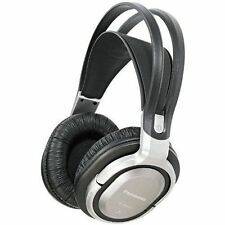 Panasonic RP-HC500 Noise-cancelling, Fold-flat Headphones. 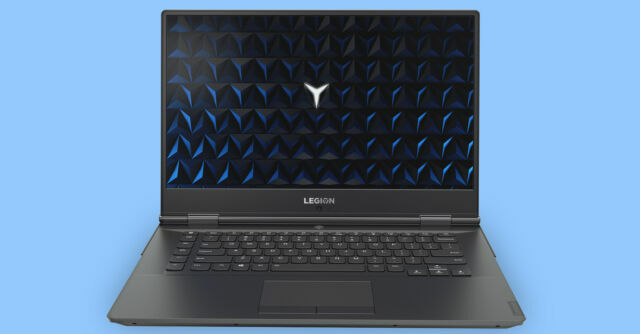 NO cable or case is included - headphones only. Sealed Package! 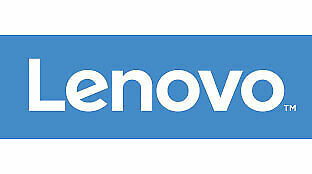 30 Days Warranty Free First Class Ship. 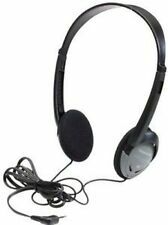 PANASONIC Wireless Headphones Noise Cancelling Bluetooth RP-HD605N (Black). Shipped with USPS Priority Mail. Comes as seen in picture. Tested and works with no problems. Sold as open box but like new condition. Panasonic RP-HJE120-P In-Ear Earbud Headphones with Ergo-Fit Design, Pink. Limitations and Exclusions Apply (full details will be included with your user manual). · At least 1 Pair of Soft Earpads Included (S/M/L). 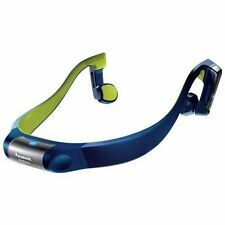 Panasonic Wireless Bluetooth Bone Conduction Headset- NEW RP-BTGS10. Neodymium rare-earth magnets for rich and powerful sound. Use with iPod/MP3/and CD Players. 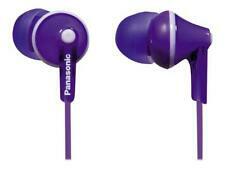 Panasonic RP-HJE120-V In-Ear Earbud Headphones with Ergo-Fit Design, Violet. Limitations and Exclusions Apply (full details will be included with your user manual). · At least 1 Pair of Soft Earpads Included (S/M/L). ErgoFit Design For Ultimate Comfort & Fit. These in-ear buds are ergonomically-shaped and compact to exclusively isolate noise so all you hear is sweet music. Its featured Ergo Fit elliptical-shaped design provides an ultimate fit in your ear. Earpiece Design Canal Earbud (In Ear Canal). Earpiece Double. Color Black. Fit Design In-Ear Only. Model RP-TCM125. Connector(s) 3.5mm Jack. Microphone On-cable. Color: Dijon. With a new retro style and premium playback from all your Bluetooth devices, the Panasonic RP-HTX80B wireless headphones are tailor-made for commuting, travelling, walking or just relaxing. There is a terry cloth band which is very comfortable. It is in great condition. These phones are a great sound at a great value. They were designed as reasonably priced, professional studio monitors. Black ultra-soft ErgoFit in-ear earbud headphones conform instantly to your ears (S/M/L earpads included for a perfect fit). Long 3.6-ft cord threads comfortably through clothing and bags. In Ear Stereo Audio.